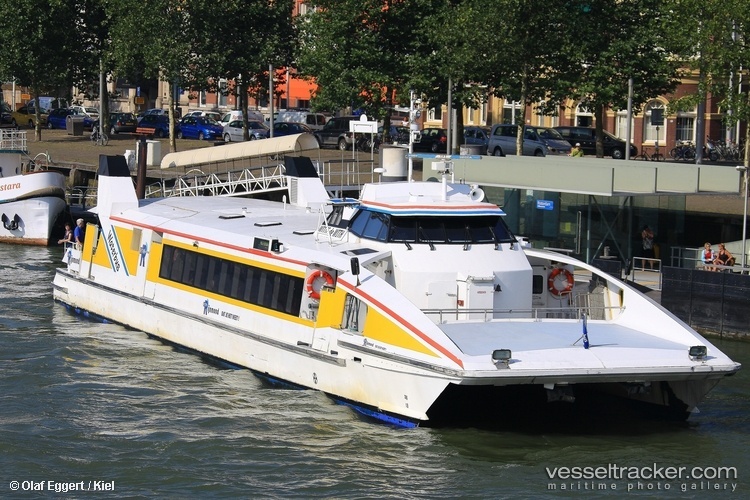 The 37 meter long passenger ship Witte De With had a fire on board while sailing on the Maas River. The 2 crewmen aboard were able to extinguish the fire, but the fire cause the vessel to lose power. Several watertaxis were able to assist the Witte De With to a nearby quay. There were 11 passengers aboard, but no reports of injuries.